Quality without compromise and flavor without equal. 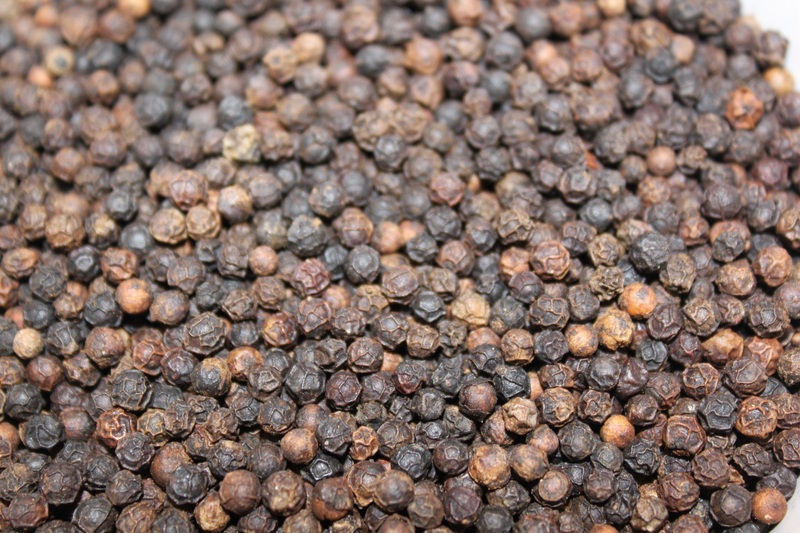 The rare Tellicherry Garbled Special Extra Bold Peppercorns (or TGSEB) are the highest grade of black pepper to come out of what is considered to be the finest black pepper production area in the world along the Malabar coast of India. Colossal in size and more mature compared to all other black peppercorns, these tiny giants selfishly absorbed more nutrients when growing on the vine to become the best of the bunch. Packed with bright balanced fresh flavors and a complex somewhat sweet aroma these peppercorns are superior in every way. The King of The King of Spices.